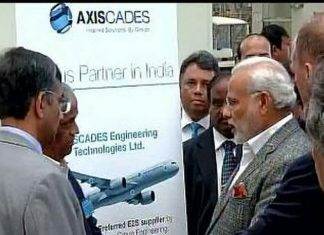 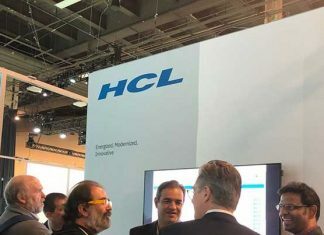 IT consulting firm HCL Technologies (HCL) launched iCE.X, an IoT device management platform for consumer premises equipment (CPE), small cells, gateways and sensors at the ongoing MWC 2019. 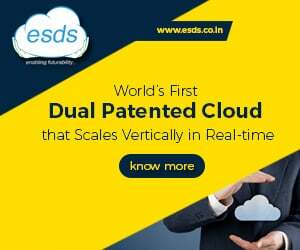 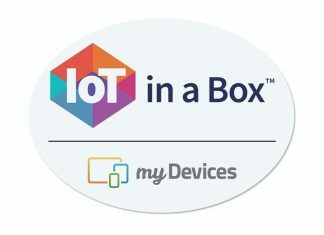 IoT solutions provider myDevices said it is partnering with Micrsoft to offer Azure customers ability to onboard hundreds of LoRaWAN devices to instantly send data directly to Microsoft Azure. 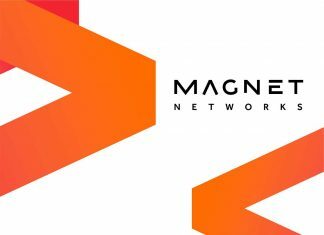 Dublin-based Magnet Networks which deals in IoT solutions is now expanding to India. 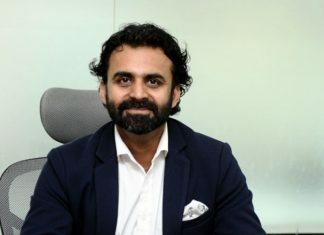 Isha Saraf, Regional VP South East Asia and India, will be heading Magnet’s business in India. 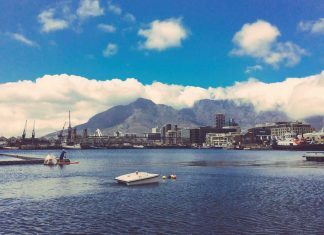 Vectra said it is bringing WasteShark, a water drone developed by RanMarine Technology BV of Netherlands to eat garbage and collect environmental data. 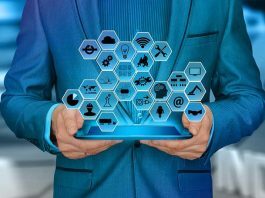 Smartrac and Sasken Technologies said that they are forming a strategic technology partnership for bring IoT solutions in the market. 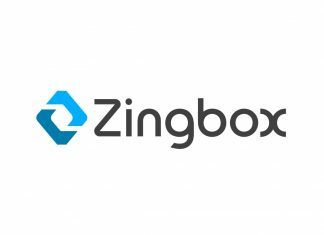 Healthcare Internet of Things (IoT) analytics platform provider Zingbox said that its IoT Guardian has achieved VMware Ready status. 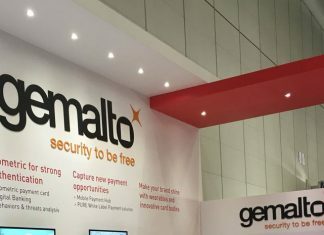 Gemalto said that it is wroking to simplify and secure IoT connectivity for AT&T customers by integrating its embedded SIM (eSIM) inside the Cinterion LTE-M IoT module. 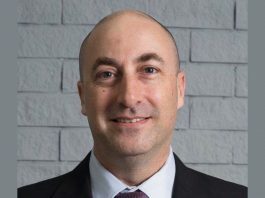 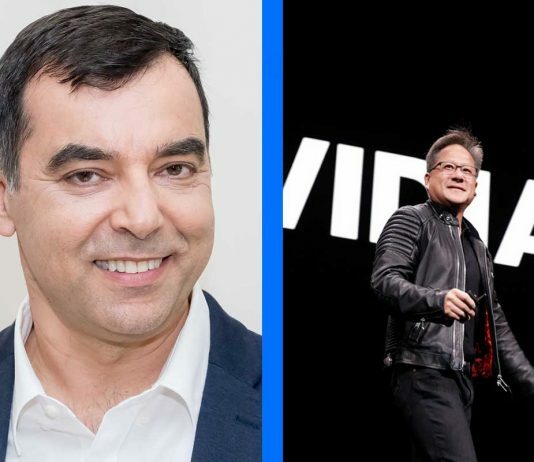 Cutting-edge digital technologies like blockchain, 5G, AI, automation, robotics, cybersecurity and IoT will dominate Telematics Trends 2019 for connected vehicle and VAS. 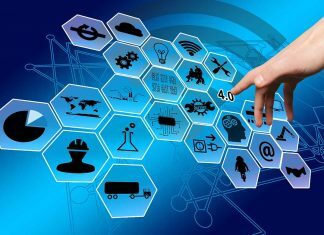 AXISCADES has partnered with Altizon to focus on Industry 4.0 through their combined smart manufacturing and digital transformation offerings. 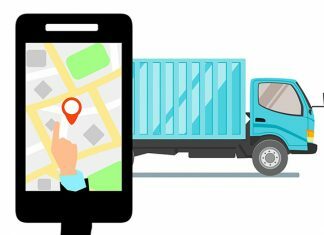 IoT service provider Unlimit which is a part of the Reliance ADA Group has launched AIS-140 compliant location tracking system for the automotive vendors across India.